We have extensive experience with commercial, industrial, institutional and residential customers. 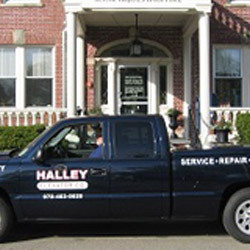 Our portfolio displays some of our work.Halley Elevator Company provides expert elevator installation, elevator repair and elevator maintenance. 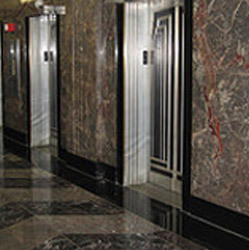 Our services include comprehensive protective elevator maintenance, elevator examination, elevator lubrication, elevator repairs, elevator installation and modernization of elevators, dumbwaiters and accessibility lifts. 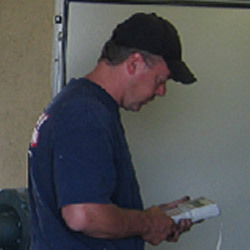 Emergency elevator repair service is available 24 hours a day, seven days a week.